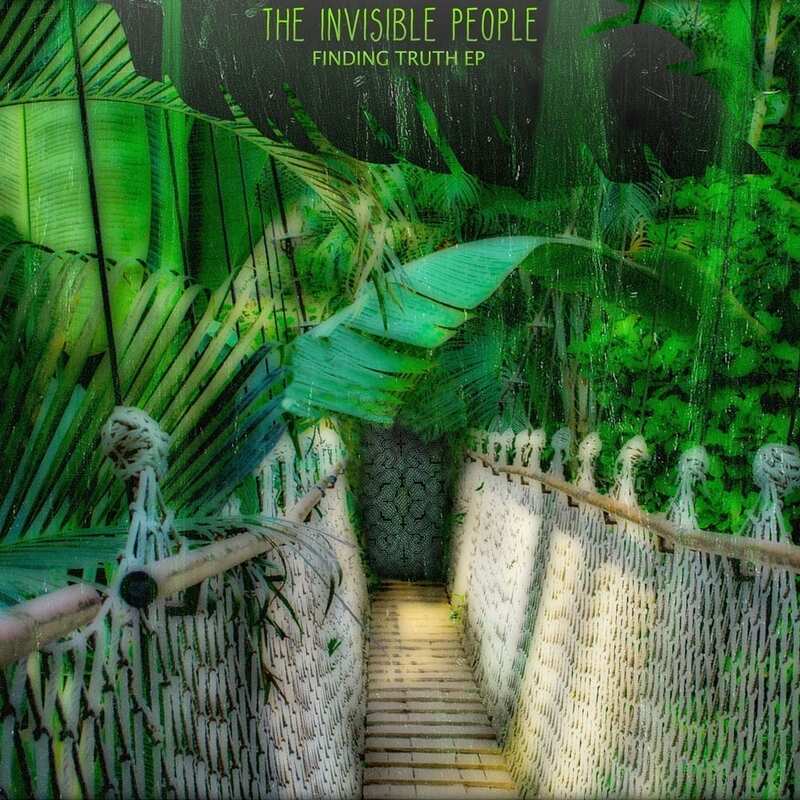 Finding Truth is the latest outing by The Invisible People, staying true to the sound they have cultivated over the past year of releases. The vibes are organic, positive and possibly even deeper than they were before. From slowed down tropical grooves similar to Nicola Cruz blended with the slowed down tech of Acid Pauli, to more energized and driving beats on Agua Medicina or Dancing With Vines, the beats are steady and the rhythm contagious. 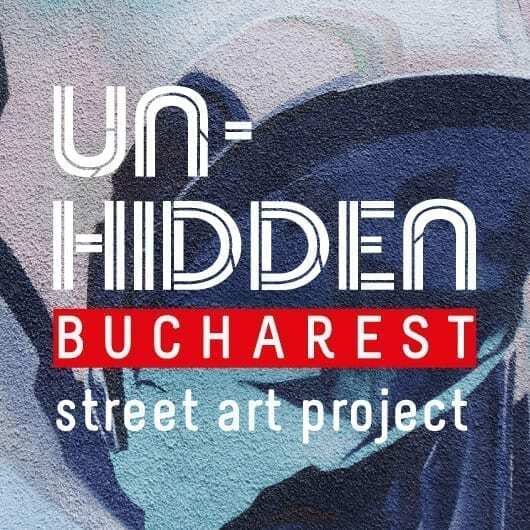 The Invisible People is a project headed by San Francisco Based music producer An-ten-nae; who over the past decade has produced music under various guises which seen him play well over 100 shows a Year, including Red Rocks, Electric Forest and Global Eclipse. The Invisible People launched at the end of 2017, with the debut EP, Searching for Depth, and quickly made it to #3 on Beatport, and played on Radio shows across Europe. Expect a lot more music from The Invisible People in 2019.